Furniture offers you more than just comfort – it offers you a distinct living space that is both comfortable and visually appealing. Sometimes though, furniture can often lose its functionality, appearance and comfort, by damage or deterioration. Furniture is often the most used feature of any home and this frequent use can very easily lead to fast deterioration or accidental damage. 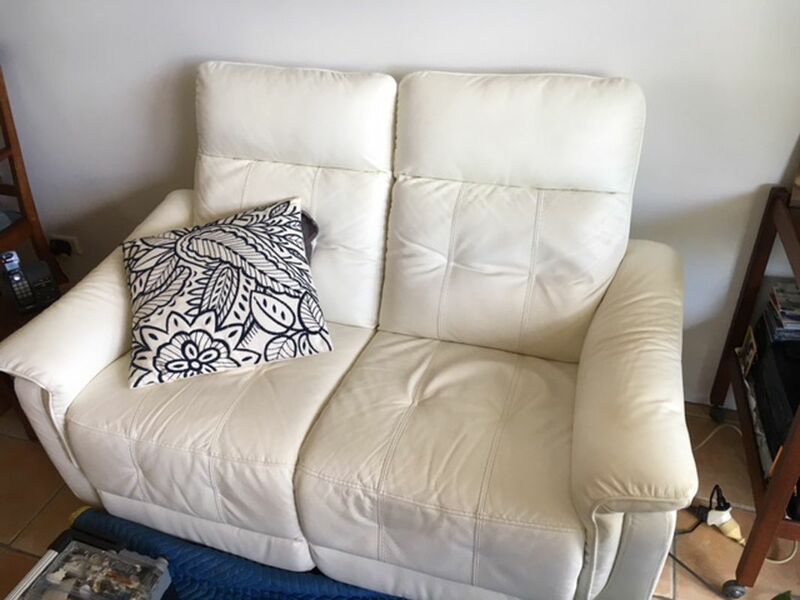 The Sunshine Coast’s warm subtropical climate often sees temperatures and humidity soaring, throughout summer in particular, which can also encourage the growth of mould and cause some upholstery, such as leather, to become damp. Cuts, tears, stains and fading are all common problems that can affect all furniture – from expensive designer lounge sets to a favourite comfy chair. This means that you may well be faced with a choice: replace, or repair? Replacing your furniture might be appealing, but for many, it’s simply not practical. Furniture is very expensive and can be very durable if you take the right steps to care for it. That’s where the team here at Lounge Repair Guys can help. We strive to deliver all the services you need to keep your furniture and upholstery in perfect condition. At Lounge Repair Guys, we understand that damage and deterioration in furniture and upholstery are part of daily life. This is why we offer a broad service aimed at tackling the issues you might have with your upholstery or furniture, as well as the bigger jobs including complete upholstery recovering. We have targeted our services at meeting the fundamental needs of homeowners across the Sunshine Coast. We’re also able to repair furniture and upholstery that is used in commercial applications. 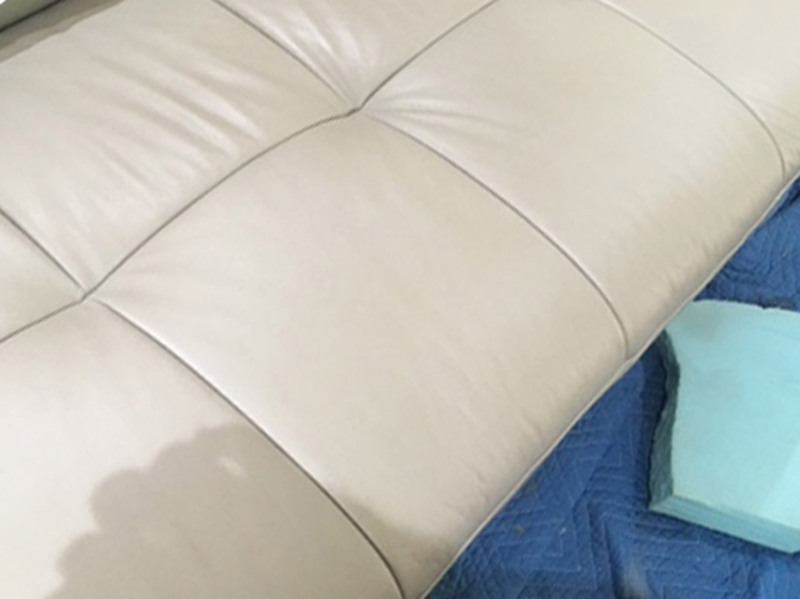 At Lounge Repair Guys, we encounter a wide range of upholstery and furniture issues that can almost always be fixed, even though they might seem irreparable. 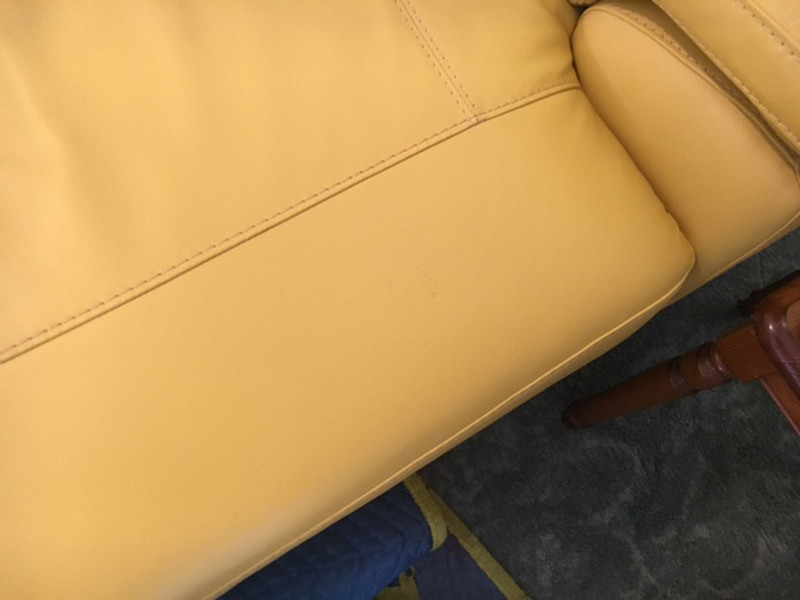 These problems vary depending on the type of furniture you have, but most commonly these issues include leather deterioration, stains, upholstery damage, broken lounge frames, broken springs, and loose stitching. With our expertise and equipment, you can rest assured that your furniture will be back to premium condition in no time. Sometimes problems extend past the upholstery, such as comprehensive furniture repairs or even technical issues with electric or mechanical recliners, so we have all the skills in-house to help you. GET A SAME DAY UPHOLSTERY QUOTE! For a quick estimate, follow our simple process. 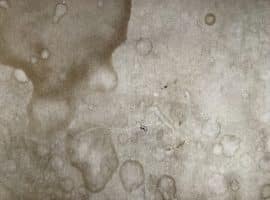 Take a few photos of your damaged upholstery. Complete our online enquiry form and attach your photos along with a description of the damage and the result you’re after. We’ll call or email you back with an initial estimate. If you’re ready to go, we’ll book in an onsite visit. Easy! Here at Lounge Repair Guys, our focus is on delivering the best results in the most convenient way possible. To do this, we have refined our services to account for the needs of all homeowners, throughout the Sunshine Coast and beyond. We will work with you to schedule a repair time that is convenient and we offer all the support necessary to ensure that your furniture and upholstery is restored to perfect condition. The first step to having your upholstery restored is to contact our team. 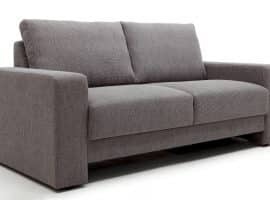 In some cases, we can offer a same day quote, if you provide us with information regarding your damaged upholstery. 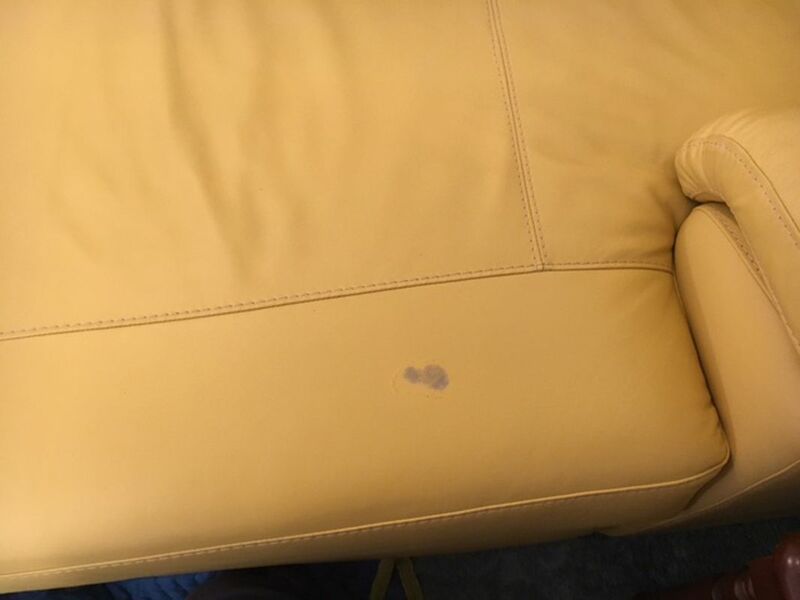 To provide an accurate quote, we require at least one photo of the furniture item as a whole, and at least one close up photo of the damaged area that needs repairing. 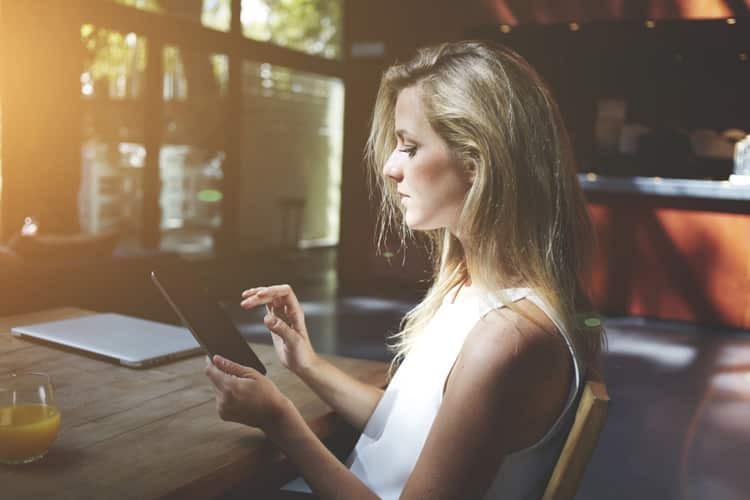 Ideally, you should also include some basic information about the item of furniture, as this allows us to assess your options and provide a more accurate quote. You can send us the photos and information over email or text – whatever is most convenient for you. 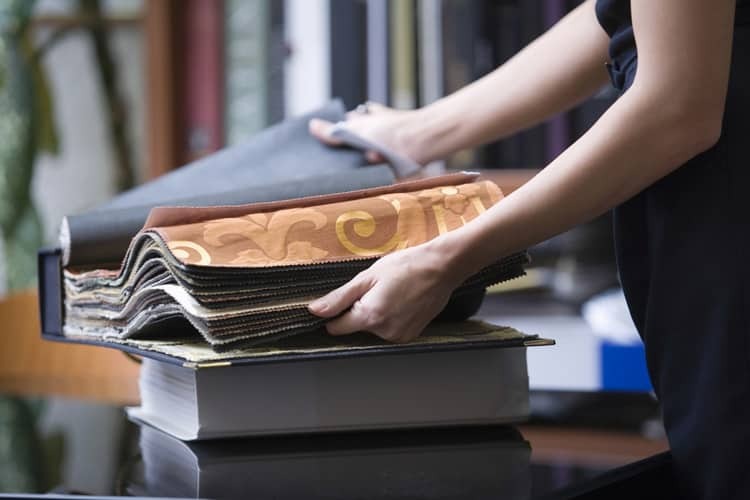 If you are happy with the quote we provide you, then you can make further contact with our team and book an on-site visit from one of our expert upholsterers. We will call you the day before your scheduled visit to confirm the approximate time. Once you have booked an on-site inspection and confirmed the approximate time, all you need to do is wait. One of our professional upholsters will call you approximately half an hour prior to arrival to confirm that you are home. Upon arrival, your expert upholsterer will proceed with the quoted work. If, however, the work requires additional parts or further maintenance in the workshop, our upholsterer will take the necessary measurements and details. If you need to select a new upholstery material, we will offer you a range of samples to make the decision easier. Our samples are sourced from a number of different suppliers and are of the highest quality. If you have any questions at this stage, feel free to ask our friendly upholsterers, as they’re well positioned to address any of your queries. If your furniture needs to be taken to the workshop, we can arrange for a second visit from our removalists, who will take your item to and from the workshop, for your convenience. Once we have completed the relevant work, you can finalise the payment. We will provide you with an invoice and you can pay it by credit card over the phone, cash, cheque, or bank transfer. If we need to order extra parts, such as recliner mechanisms, foams, fabric or leather, we do require a fifty percent deposit before the order is placed. Finally, you will receive some important warranty information. We offer a one-year warranty on all of our jobs – unless stated otherwise – and our suppliers often offer warranties on their parts and materials, although the precise terms of these warranties do differ. If you have any questions, simply ask our team. 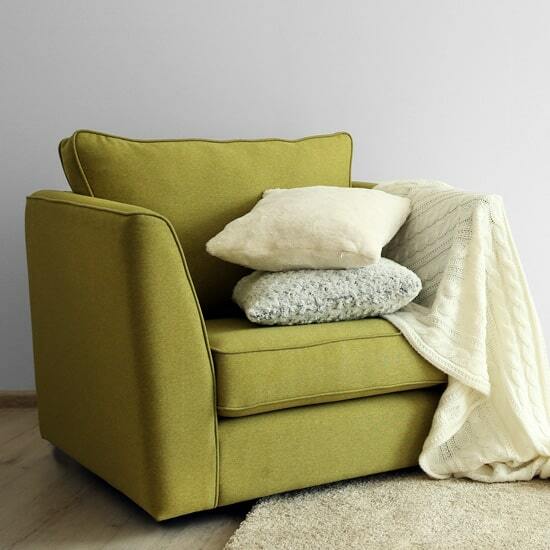 We offer a wide range of upholstery services, plus a lot more. We can give you a free, no obligation quote and you can even browse photos of our previous works in our online gallery. We’re proud of our team. Get in touch today and see why so many people choose Lounge Repair Guys. 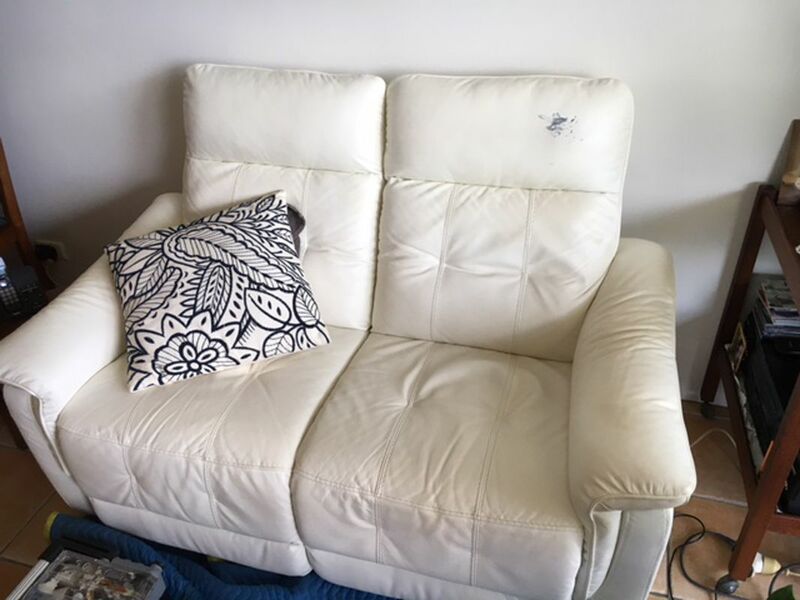 If you are looking for the perfect way to enliven your living room furniture suite, or would simply like to resurrect your favourite chair, then contact us today at Lounge Repair Guys. #1 Can you supply fabrics, leather and vinyl? We can supply all of these and more. We have a wide range of materials from different suppliers and we will happily provide you with a few samples of your options to make your selection a little easier. #2 Can you repair all upholstery jobs on site? We can complete most upholstery repairs on site, however there are some jobs that require our workshop facilities. Specifically, we cannot do on site repairs for jobs involving sewing machines, furniture recover, pane replacement and some custom foam jobs. #3 How long does your pick up and delivery service take? We will collect your furniture from your place, and return it when it has been repaired, usually within five to ten working days, if all the necessary materials are in stock. #4 Can you provide an upholstery quote without photos? 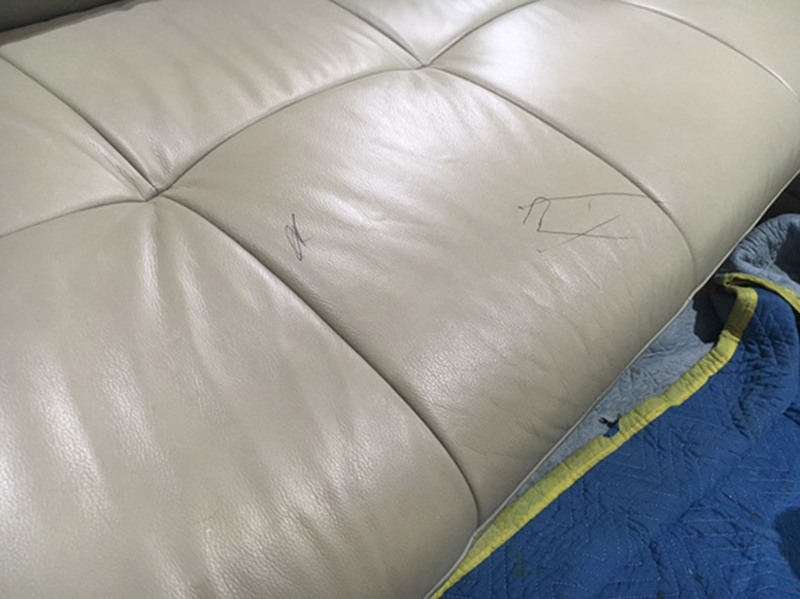 If you don’t have access to photos of your damaged upholstery then we can still provide you with a quote, although it will only be a rough estimate. #5 Can I supply my own material for my upholstery repairs? You can supply your own material if you want, though we recommend that you contact us first so that we can provide you with an estimate of how much you will need.